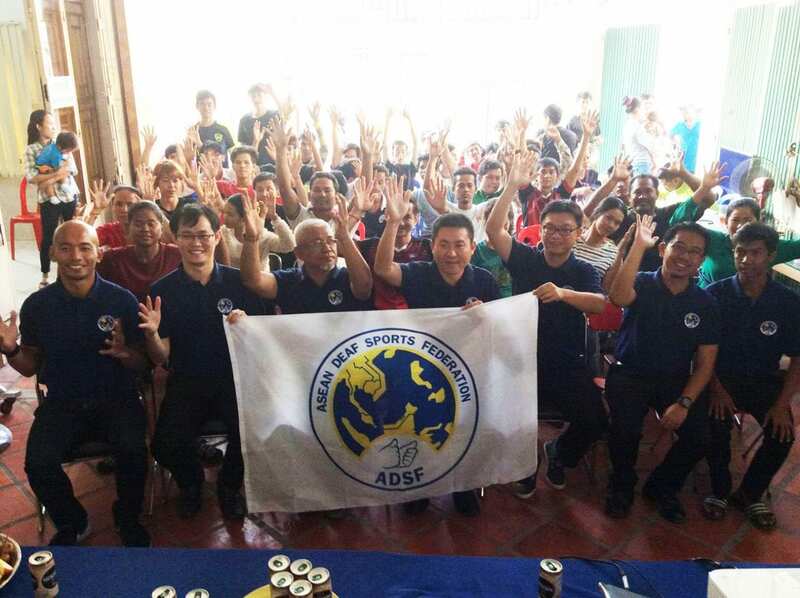 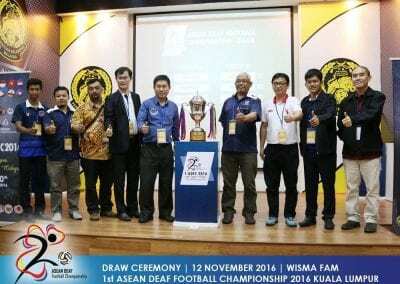 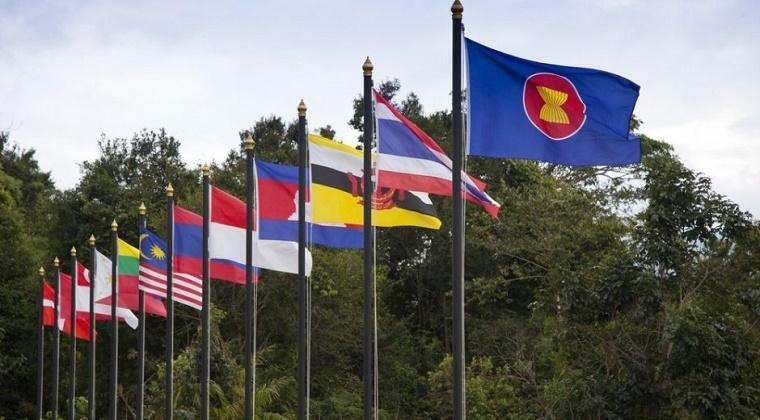 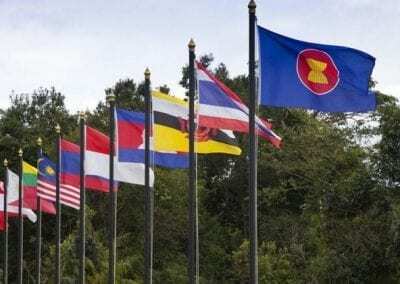 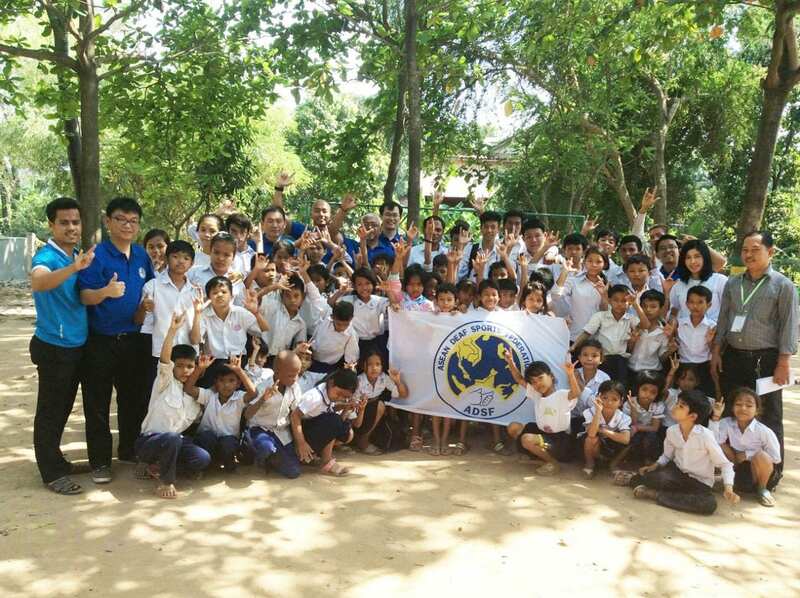 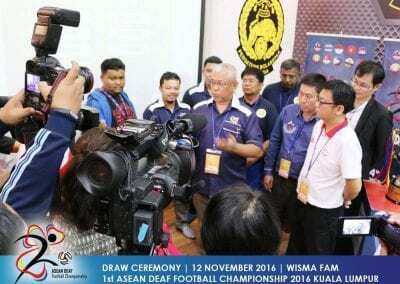 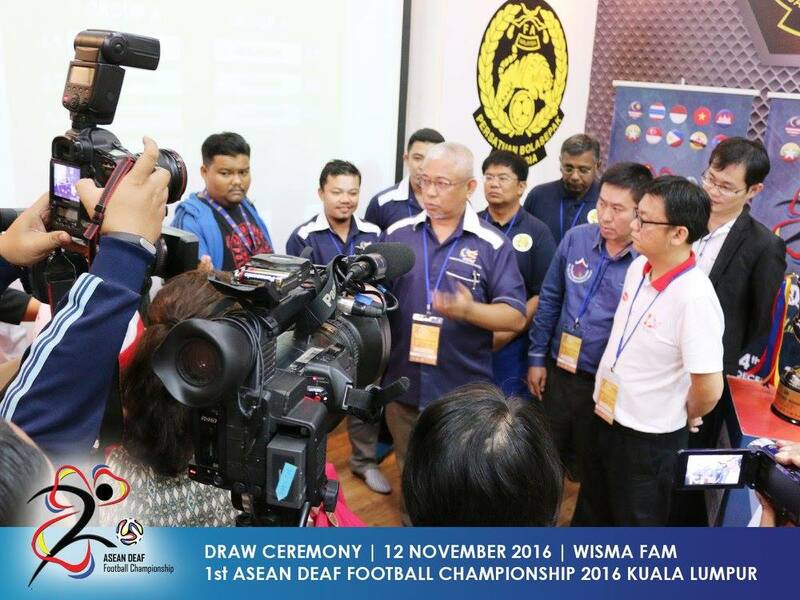 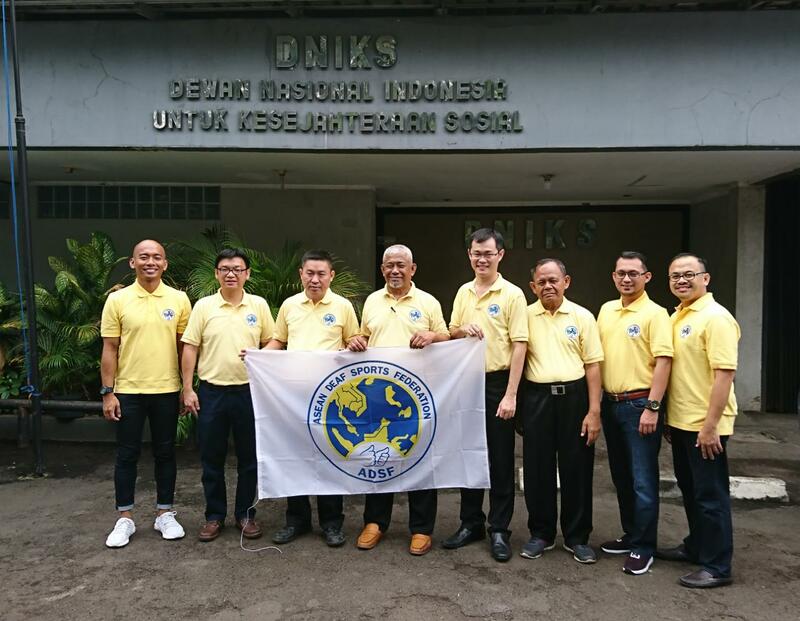 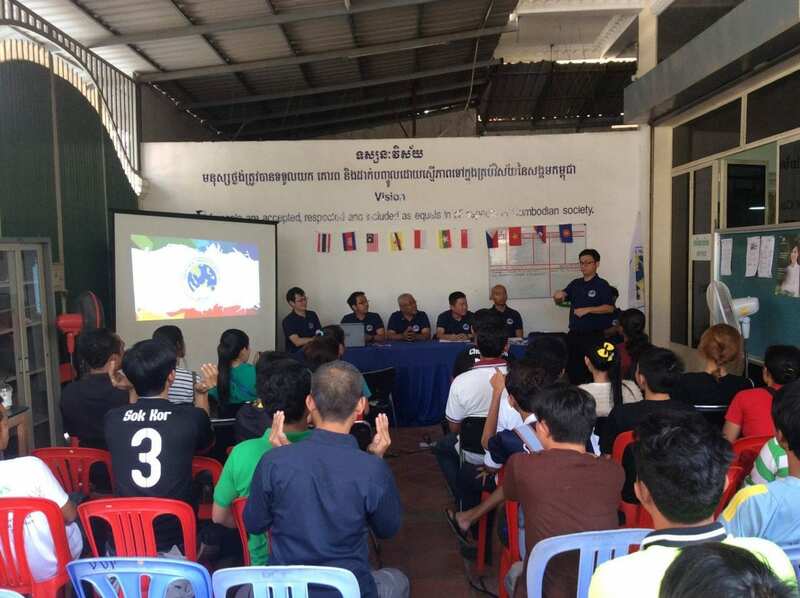 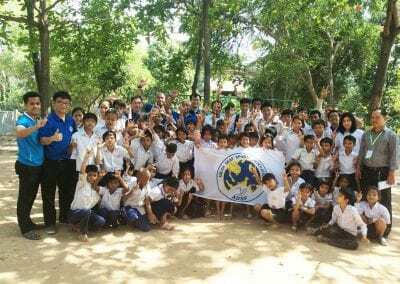 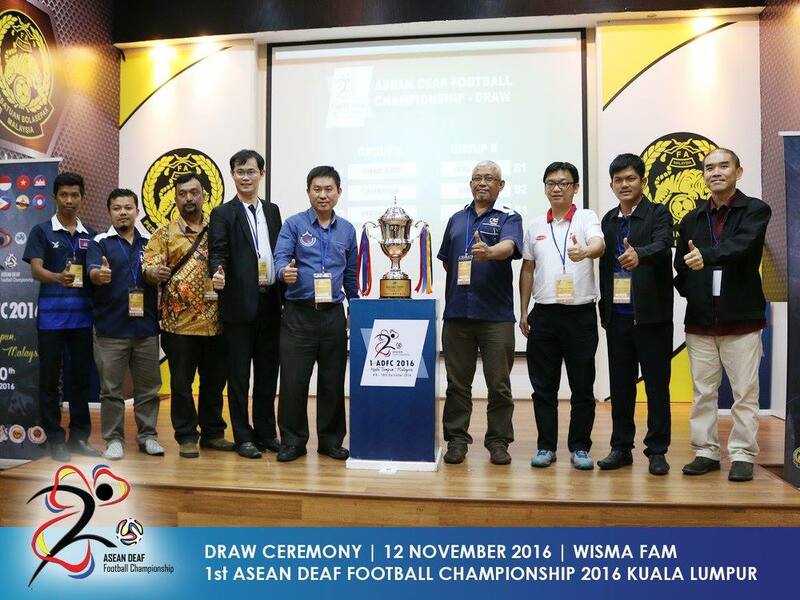 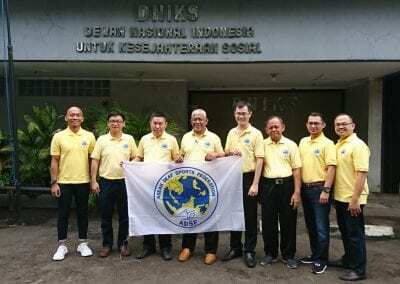 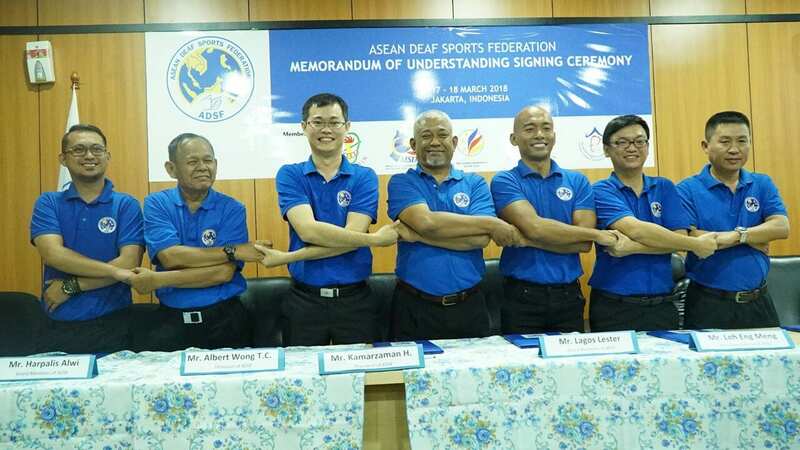 ADSF explained the direction of a National Deaf Sports Association which should act as the national body for sports related to the deaf community in the entire Myanmar. 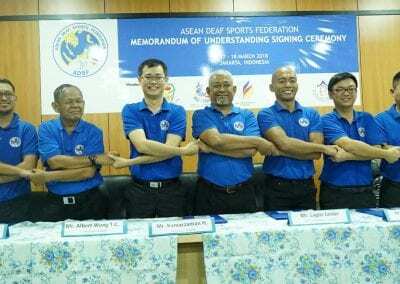 Athletes from ASEAN made a big surprise at the Samsun 2017 Deaflympics! 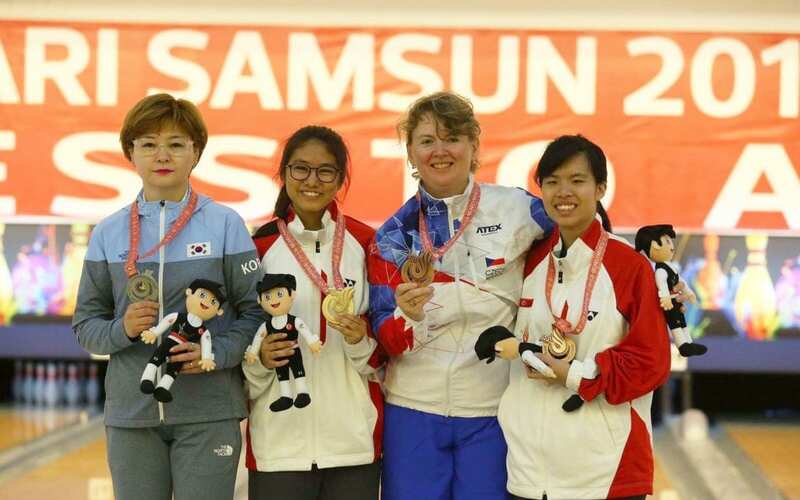 Singapore earned its first Deaflympics Games medals at Samsun, Turkey.